Polycystic Ovary Syndrome (PCOS) is a term that is becoming more and more familiar to women. However, as the awareness continues to grow, so do the misconceptions and misdiagnoses. 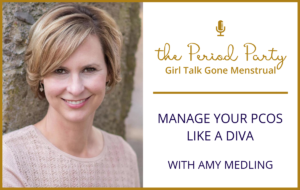 The PCOS Diva, Amy Medling, is here to talk about these topics and more. Amy Medling is the best-selling author of Healing PCOS and a certified health coach who specializes in working with women with Polycystic Ovary Syndrome (PCOS). Amy is the founder of PCOS Diva and she’s developed a proven protocol of supplements, diet, and lifestyle programs that offer women tools to help gain control of their PCOS and regain their fertility, femininity, health, and happiness. In this episode, we talk about how many women are affected by PCOS, the drawbacks associated with the mainstream medical community’s diagnostic criteria, how shifting your mindset can jump-start the healing process, the relationship between PCOS and other chronic long-term conditions, and so much more! How many women are being affected by PCOS? How prevalent is misdiagnosis and late diagnosis of PCOS? What are the standard diagnostic criteria for PCOS? What are the most common symptoms of PCOS? Are there any common symptoms across all women who have PCOS? 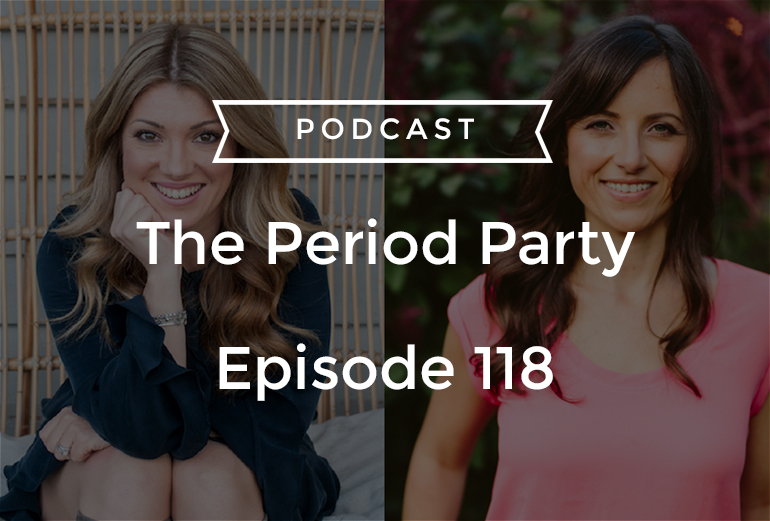 This episode was brought to you by the Juju Menstrual Cup – giving you the freedom to do what you want to do.